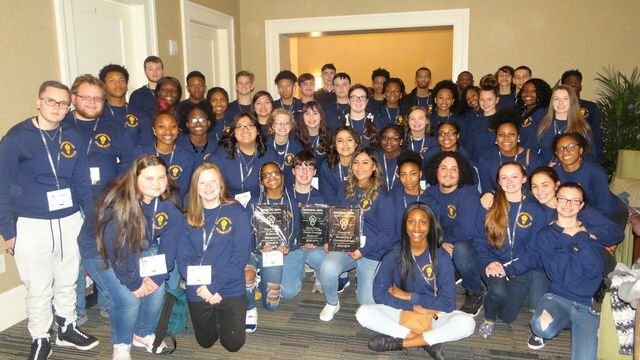 Newberry High: Highlights - Congratulations to NHS BETA Club! Congratulations to NHS BETA Club! Congratulations to all of our BETA Club students who participated in the Convention this past weekend. NHS finished 1st Place in Marketing and Communication, 3rd Place in Robotics, and 3rd Place in Onsite Drawing!